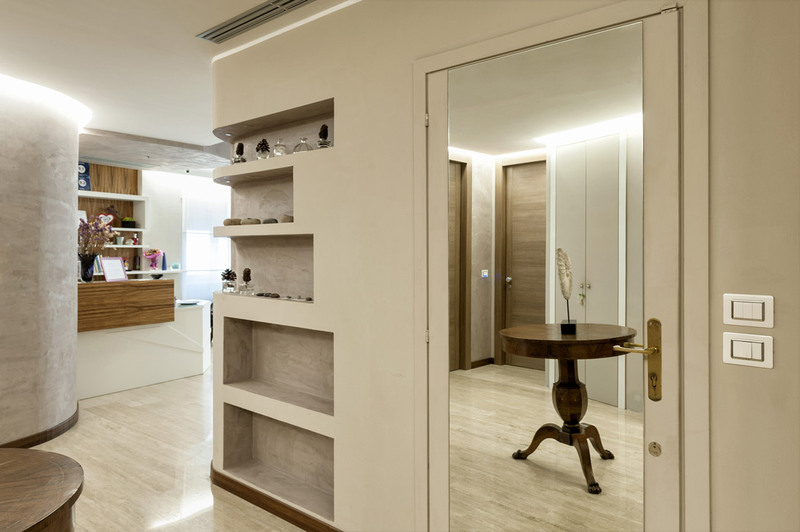 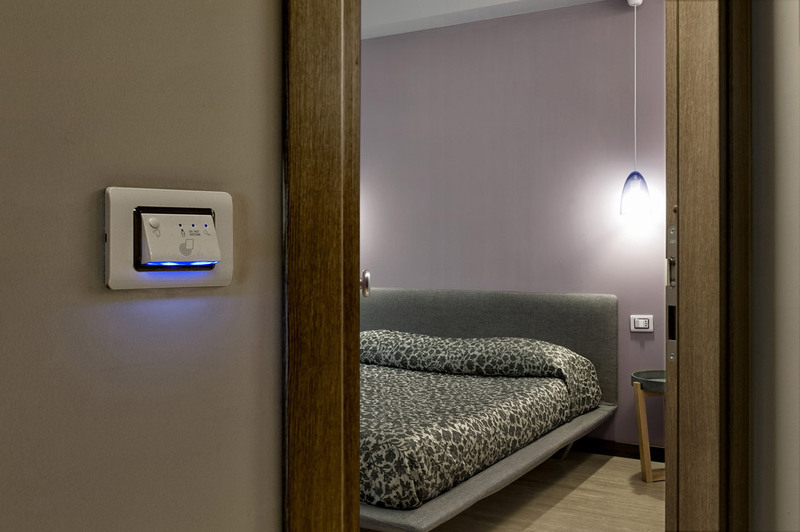 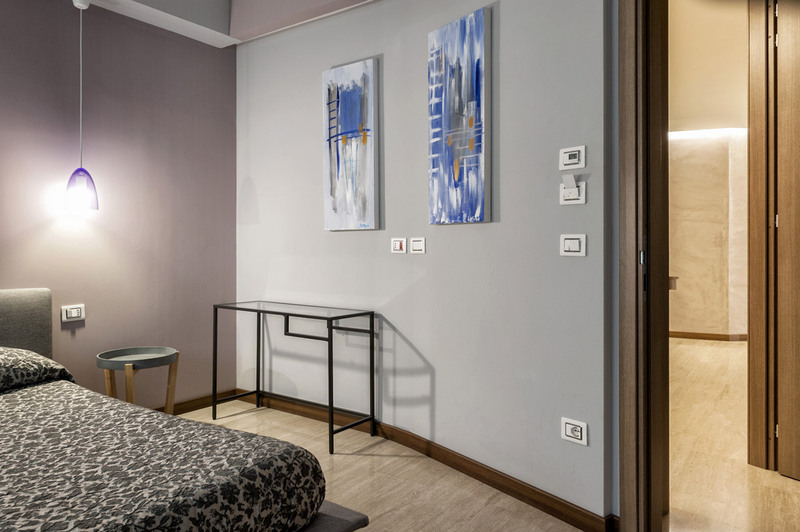 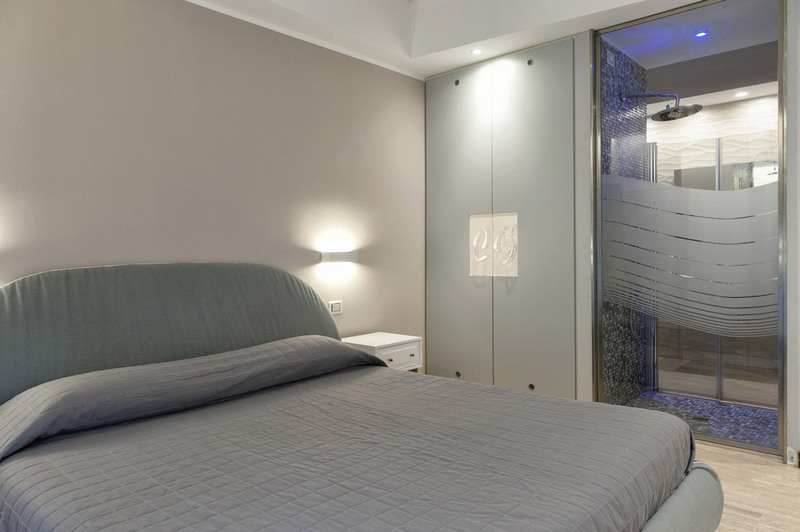 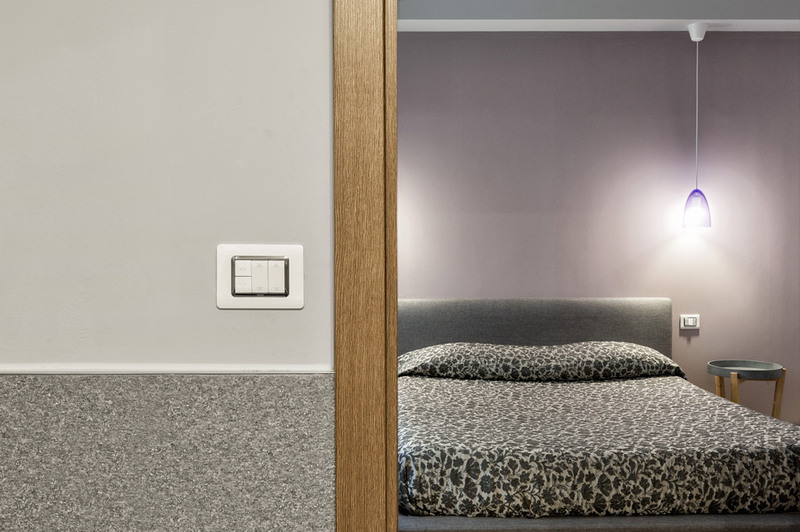 AVE aesthetics and technology make unique the electrical system of the Casa Gaia B&B Bijou Hotel in Pescara. 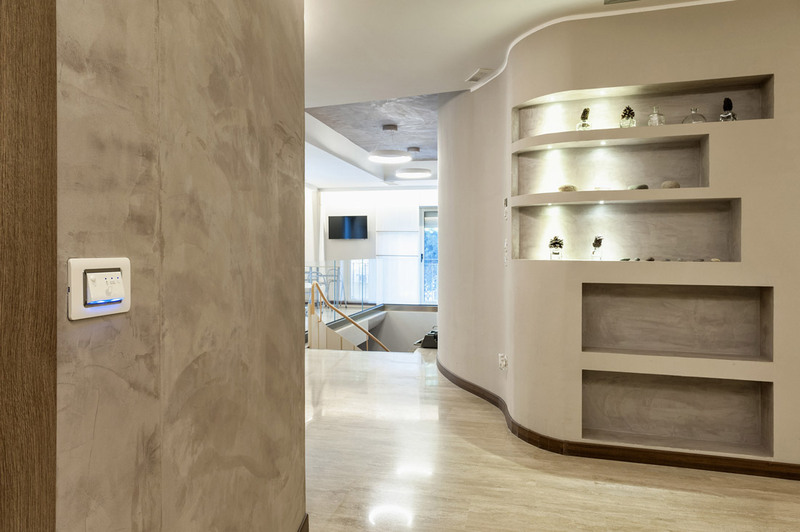 This structure adopted AVE Domus 100 solutions combined with 44 Moulded (RAL 9010 white) front plates with a chrome inner frame. 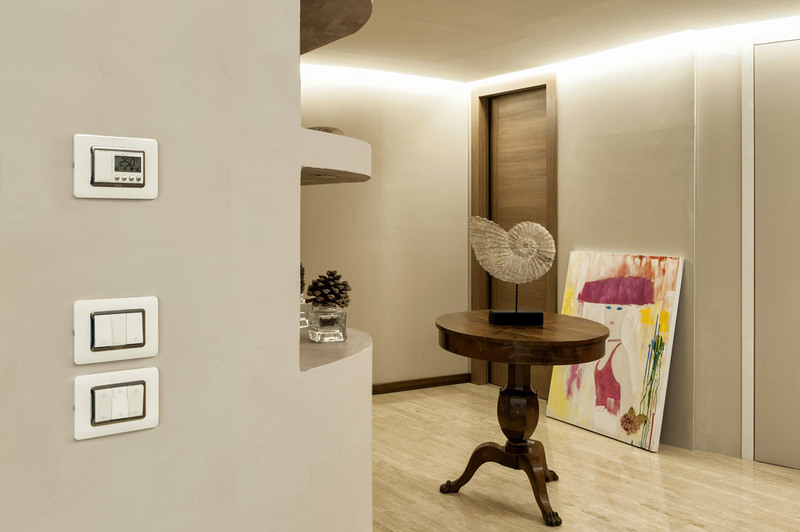 Characterized by white colour and minimalist design, all wiring accessories are part of a precise and carefully designed project. 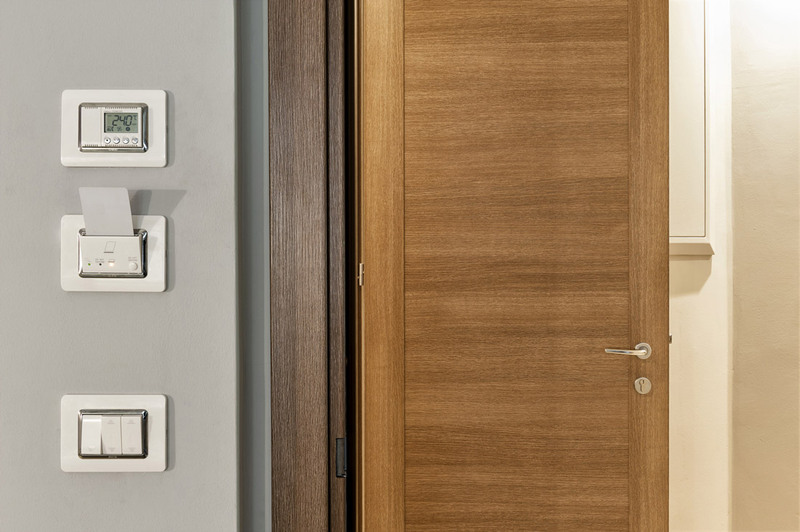 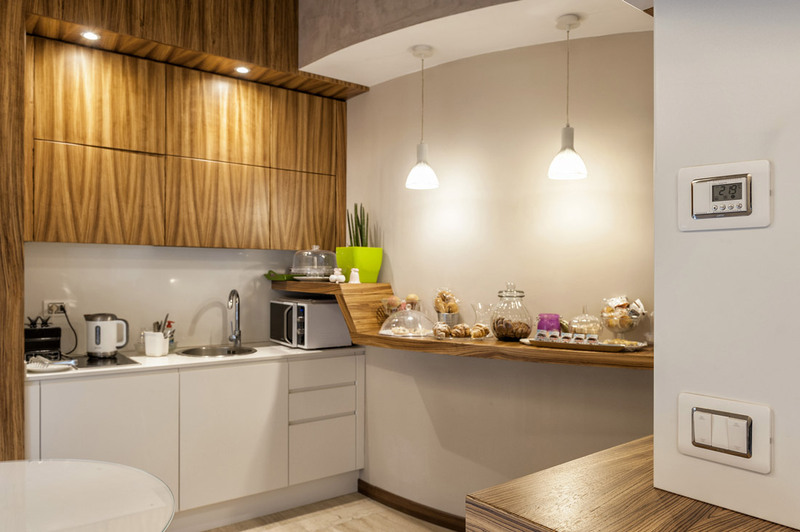 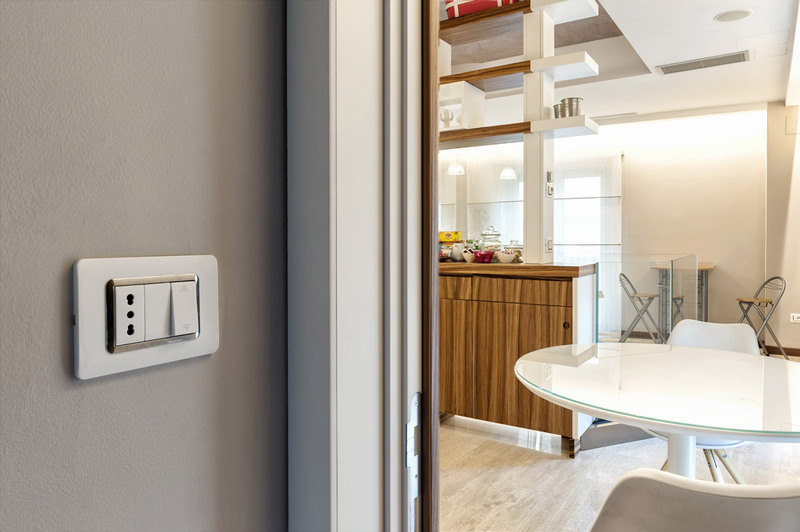 From switches to power sockets, from transponder readers to electronic thermostats, each AVE element is perfectly coordinated with those around it.